Play in the Big Leagues! Top 3 things the largest & most profitable practices do in the month of December. 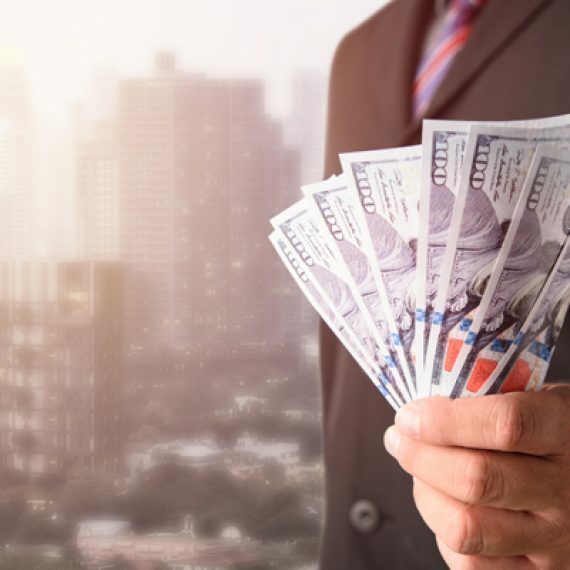 Hit a grand slam this December & boost your end of the year ROI. to those in your community. 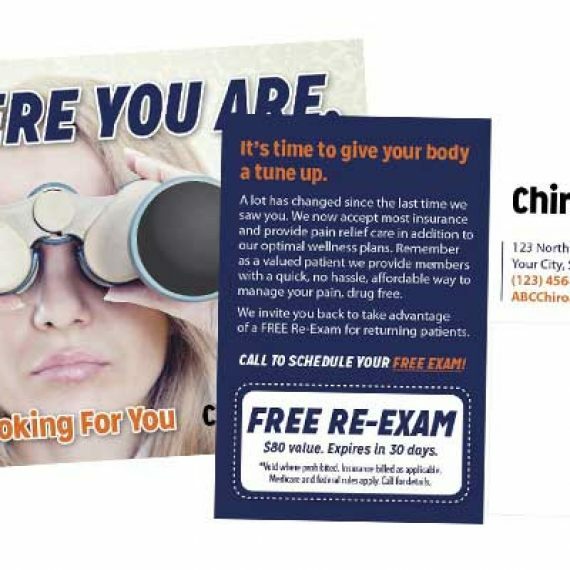 Many of the biggest practices send out the “Gift of Health” postcard to their existing patients as a way to provide health for those in need. 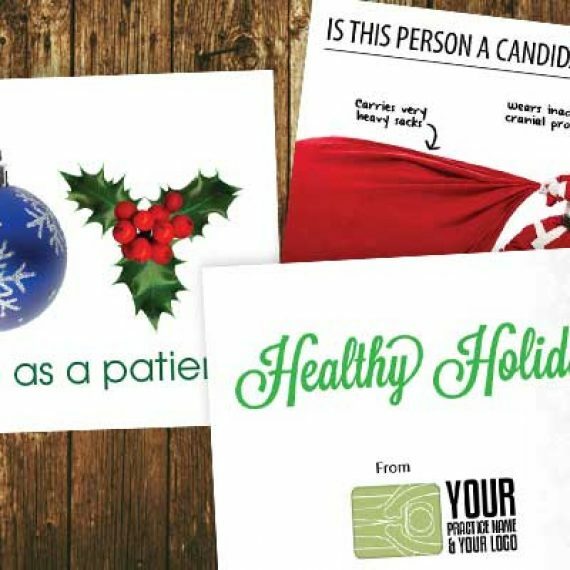 This card acts as a great way to boost referrals, reactivate past patients and gives your patients a way to give the gift of health for the Holidays. Other practices give the “Gift of Health” to neighborhoods around their practice and as a result get a TON of new patients. They can use the certificate for themselves OR give it to someone in need. Now is also a good time to prepare your Holiday / Christmas card. This is a great way to show you care about your patients and is simply another point of contact which will help your practice instrumentally on the back end. with friendly Christmas & Holiday cards. 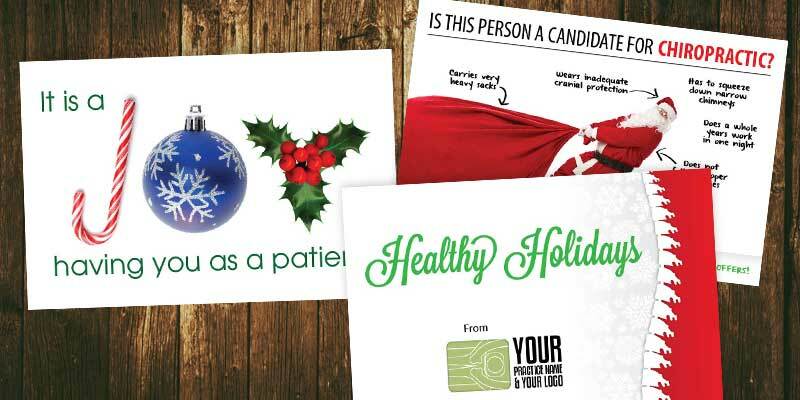 Many of these same practices send out Christmas / Holiday cards to their existing patients. It is a great way to show you care and helps keep you top of mind. We all know how stressful the Holidays can be and just by letting them know you’re there can have a huge impact on building relationships with your patients. 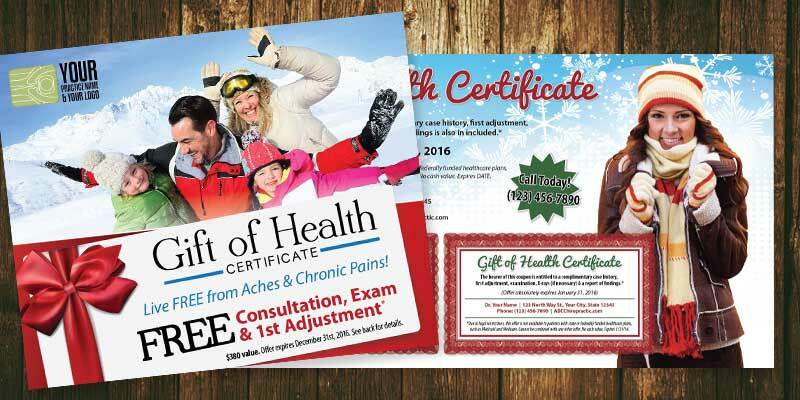 We offer many Chiropractic specific Christmas and Holiday cards which can customized to your practice for FREE. Simply order your design and we’ll reach out to you asking for any changes you may want to have made. 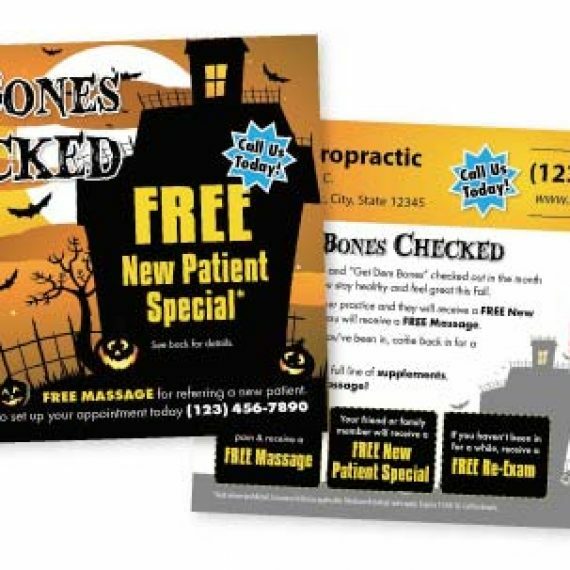 We’ll design, print and ship the cards directly to you… OR we can make it even easier for you and and mail them directly to your patient list, saving you time and money. with Toy / Clothing Drives. The Holidays is the best time to give back to the community. People are in the giving mood and you can help provide health all while helping out those in need. Equip your office with Toy / Clothing Drives and give your patients a reason to help out by offering a free adjustment or exam to those who bring in toys and/or clothing. Educate your patients and let them help refer for you. 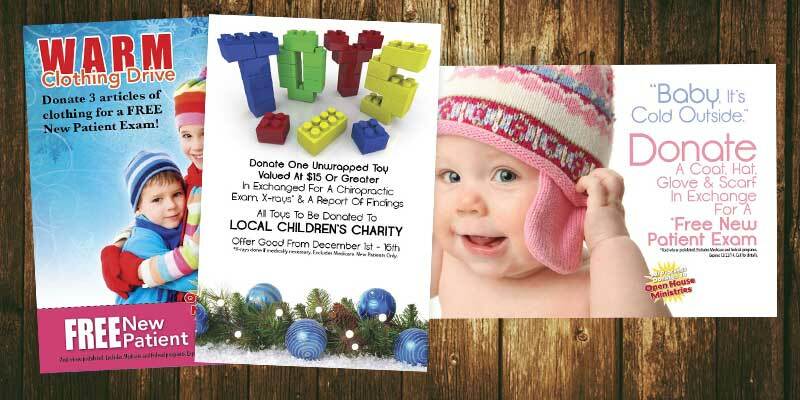 Give them referral cards and tell them their friends and family members can also take advantage of the special offer when they bring in toys and clothes. 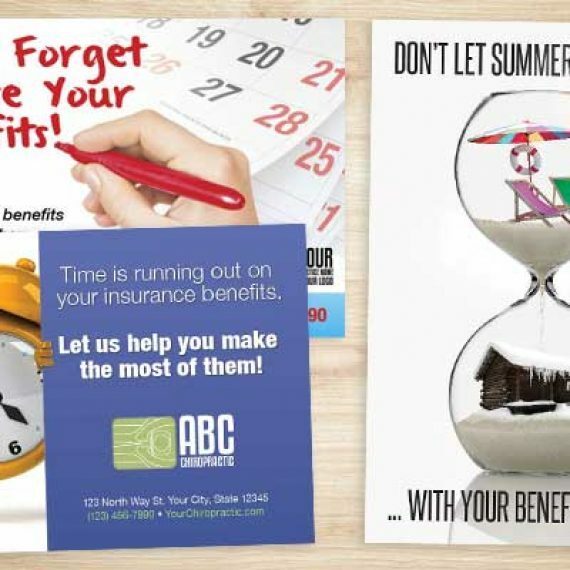 We have many different designs and can completely customize any design to fit your needs. Give us a call / text at 360-326-8896 or live chat with any questions.